Welcome to kindergarten where learning is exciting, engaging and enthusiastic! 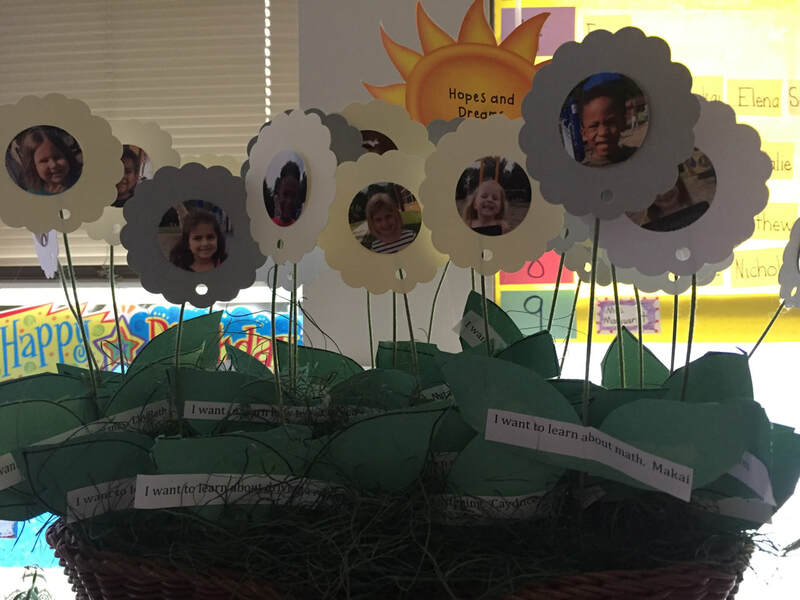 Haisley School is a wonderful place to learn, grow and make friends. Thanks for visiting my website! Click the button to connect and discover Ann Arbor Public Schools Kindergarten Outcomes! Click the button to discover the happenings at our school! ﻿Click the button to read the classroom news! Click the button to discover more news or websites to visit. Click the button to read the Kindergarten curriculum.